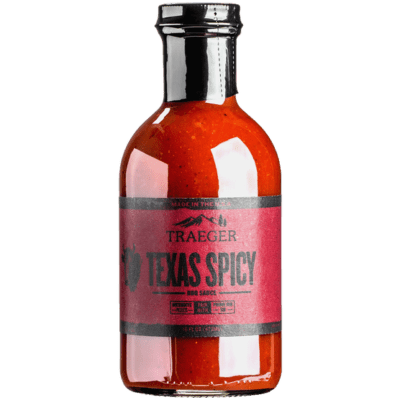 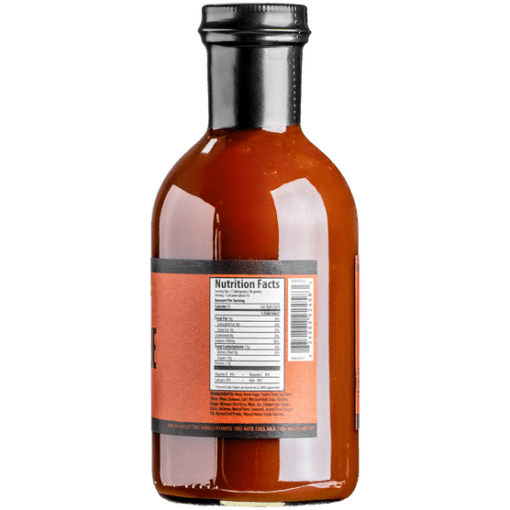 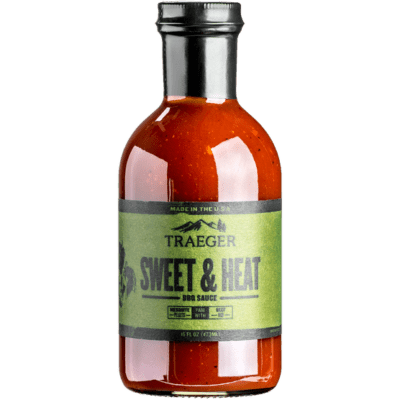 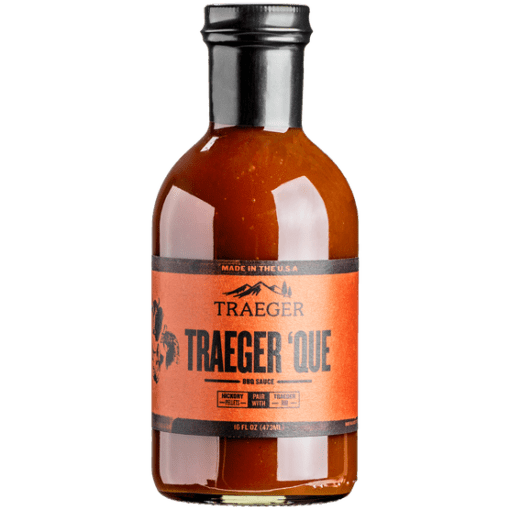 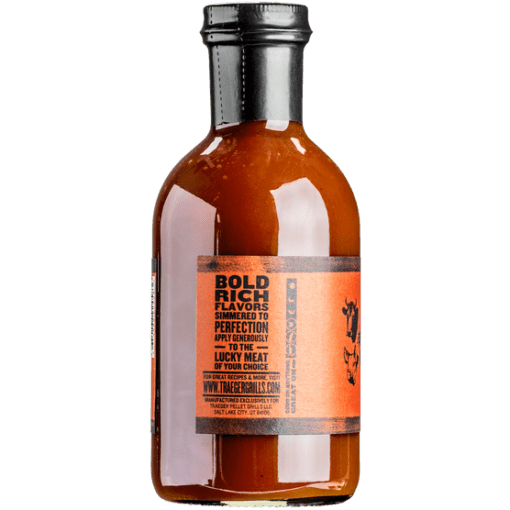 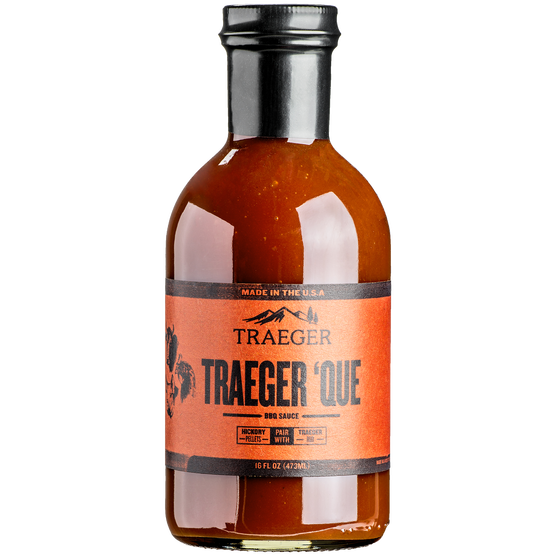 Put the “que” in your BBQ with this versatile sauce. 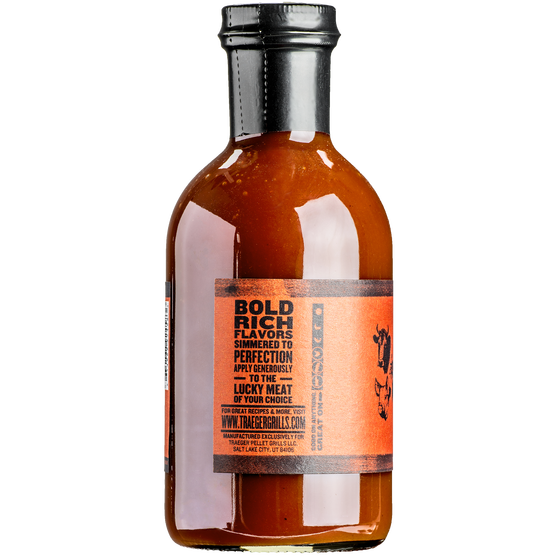 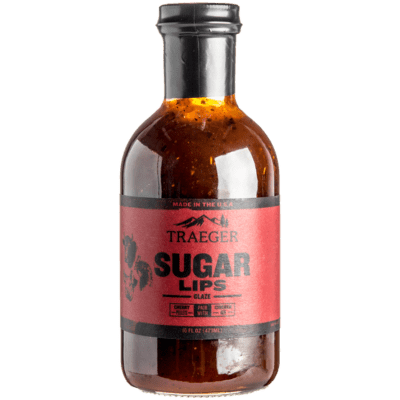 Sweet brown sugar and smoky hickory are cut with tangy vinegar for a sauce made in taste bud heaven. 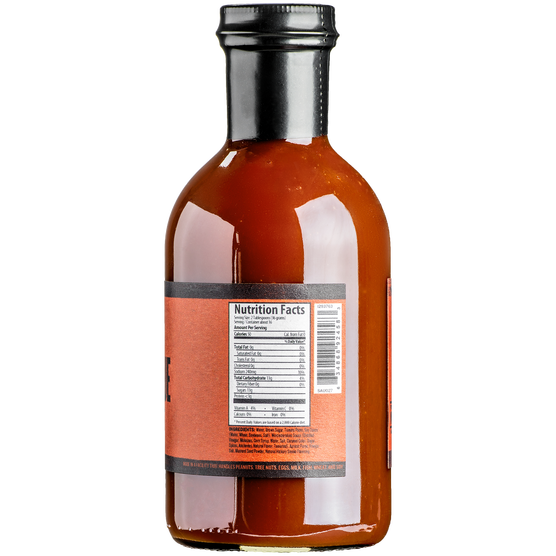 Great for beef, poultry and pork.